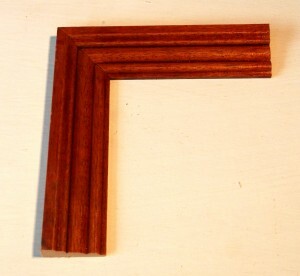 Custom Wooden Moulding: Architrave, Skirting, Handrails, Cornicing and more. We produce an extensive range of moulding and handrails. 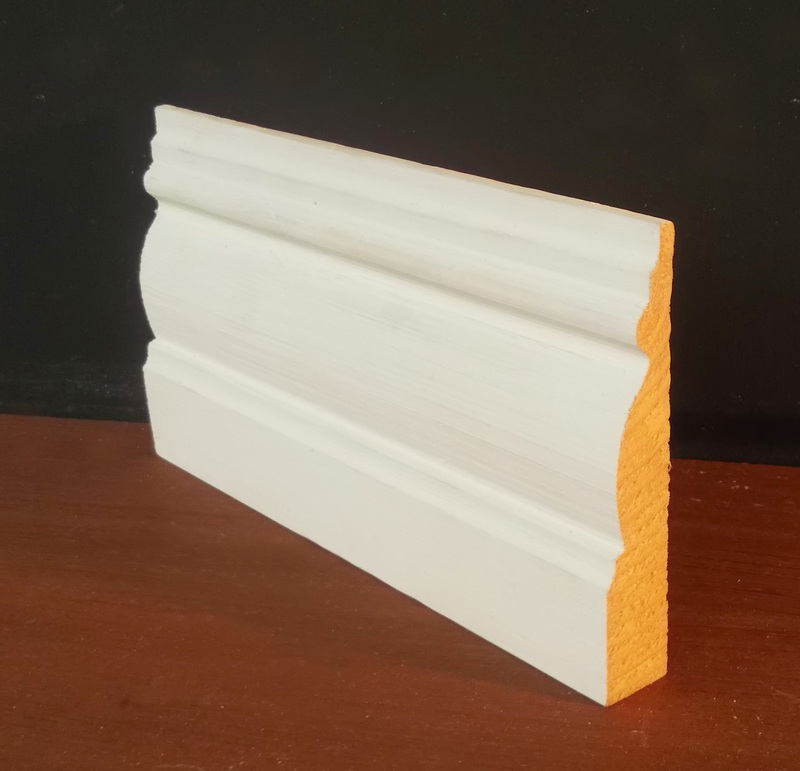 These mouldings can be used for skirting, architrave, cornicing or just simply as decorative features. 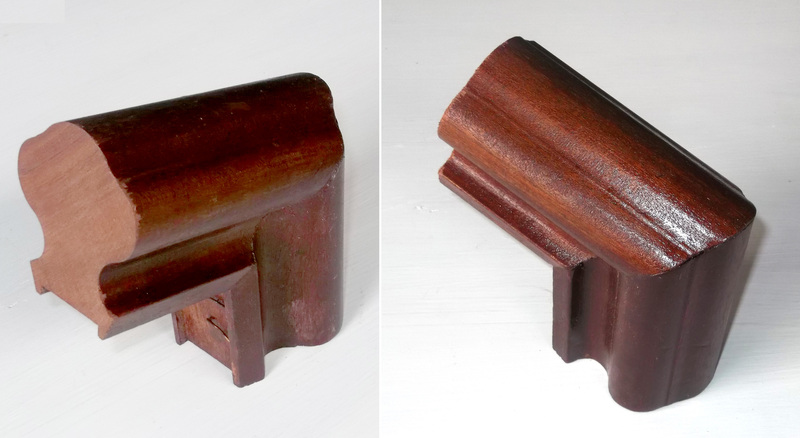 We can match original moulding from the Georgian period and before if preservation or replication is needed. 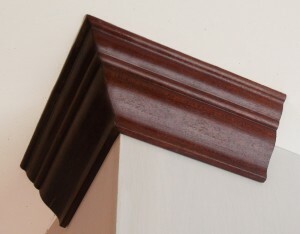 We can also produce new custom moulding designs based on the clients specifications. 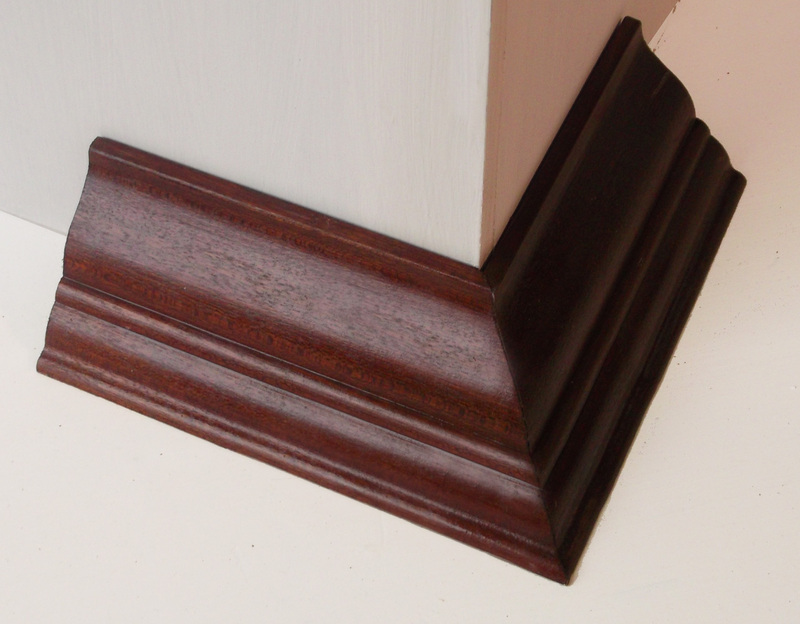 All mouldings are available in various hardwoods and softwoods and are made to order. We can deliver to Dublin, the midlands and the North East if required. If you are interesting in purchasing some moulding in hardwood or softwood, don’t hesitate to contact us.